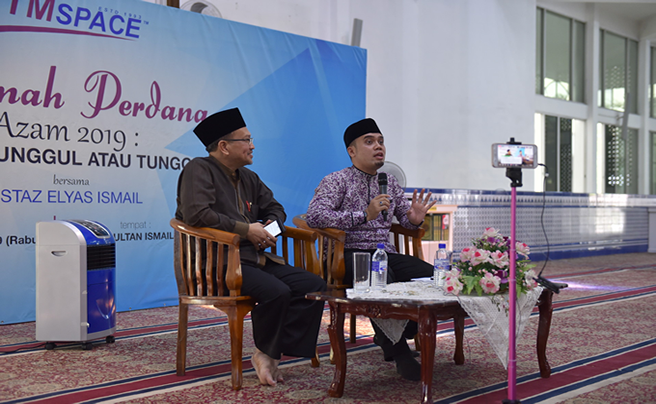 Menjadi Unggul atau Tunggul (To be Superior or Inferior). 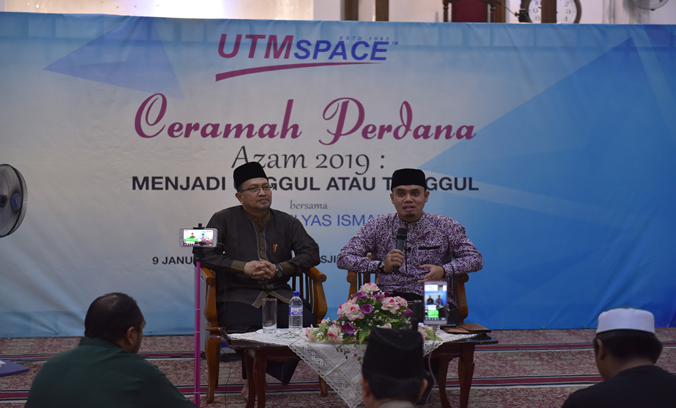 That was the title for UTMSPACE Premier Talk 2019. 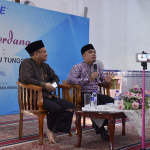 The talk was delivered by Al-fadhil Ustaz Elyas bin Ismail and moderated by Assoc. 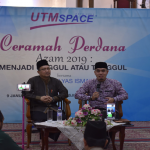 Prof. Sr. Dr. Mohd Zulkifli bin Yunus on 09 January 2019 at Masjid Sultan Ismail, UTM Skudai, Johor Bahru. 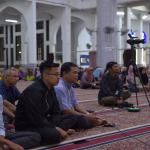 The compact input with clear interpretation of the title created a relaxed yet effective mood. 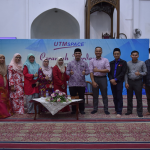 More than 400 staffs from UTMSPACE and UTM attended the talk. 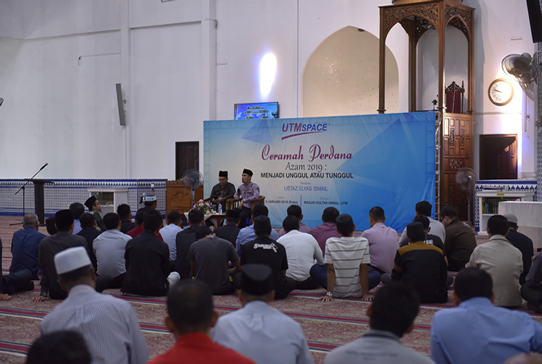 It was also recorded and uploaded to Youtube so that everybody will have the chance to enjoy the talk, especially for those who were unable to attend. 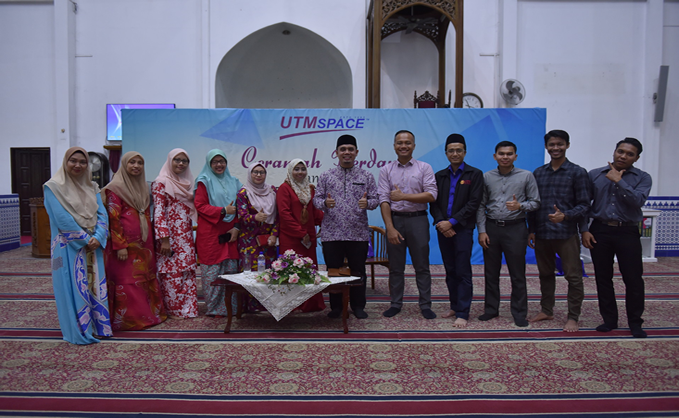 UTMSPACE would like to take this opportunity to thank UTM Islamic Centre and Johor Islamic Religious Department for their cooperation and commitments throughout this maiden event organised by UTMSPACE.